In May 2017 Slix and Prince Rapid launched a new and innovative five day Grime project for 11-14 year old called Grime Pays! 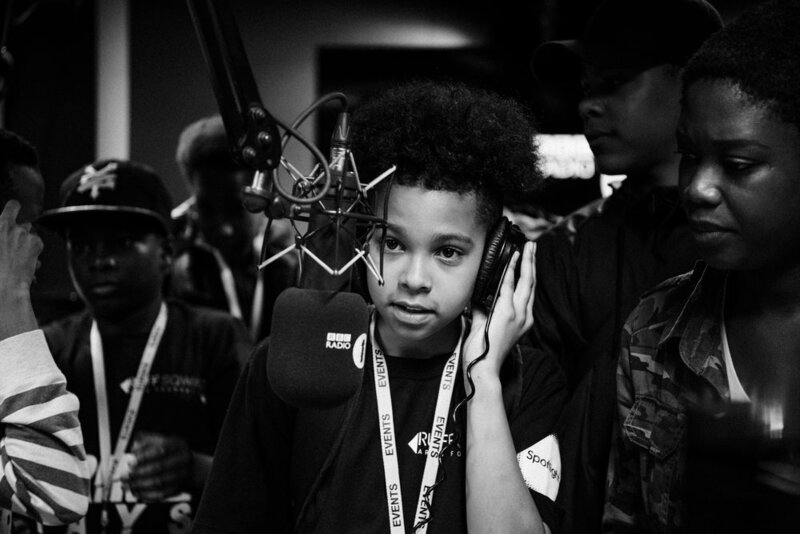 The project aimed to give young people an insight and experience into the music industry and also gave them an opportunity, to learn how to compose music, produce music, present, learn about marketing and promotion, shoot and edit videos as well as an exclusive Q&A which was hosted at BBC1xtra with DJ Ace, Joelah (GRM News), Yxng Bane, and Tinchy Stryder. The project was extremely successful and resulted in 100% of participants feeling more confident, 100% of participants learning new skills, and 100% of participants wanting to take part in the project again in the future.